The resources have a consistent format making it easy for students to identify the facts needed to construct meaningful answers. 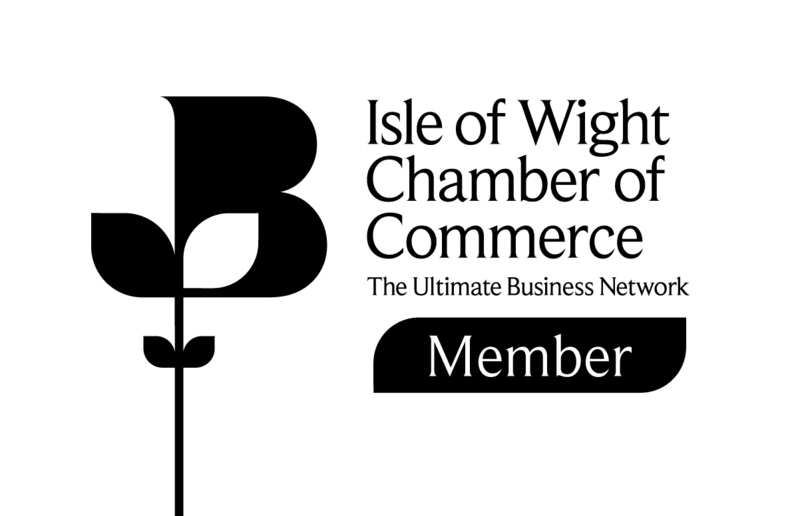 All of the sites are clearly visible from Wightlink Ferries and this will make it much easier for students to understand how each site worked. The sheets are placed in order as seen from the vessel from Lymington. The first activity is to identify what can be seen while they are on the crossing, this covers a range of visible sites. There is a simple matching activity for the crossings between Lymington and Yarmouth. The students draw a line from the picture to the description of the feature. To check they have really been looking they then need to ring if the feature is on the Mainland, in the Solent or on the Island. 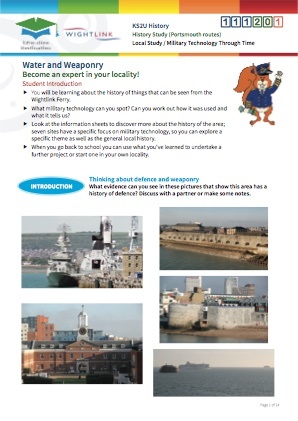 There is then a second sheet that focuses on the military technology features of what can be seen. It is a simple tick box exercise that can be done with a clipboard but will generate plenty of discussion. 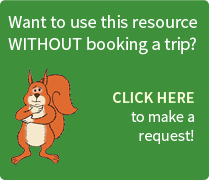 There are information sheets that have more information about each of the sites that can be seen. Each sheet begins with a photograph of what the site looks like from the ferry and another image as well. There is a description of the site, some historic context, what innovation it shows in terms of military technology and then how it is used today. To link with the Geography resource available at this venue, students could be asked to identify these features on the OS map. 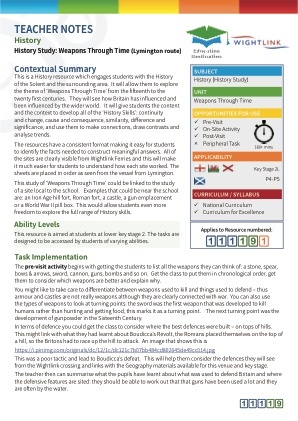 Students will think about weaponry and undertake tasks such as listing all the weapons they can think of: a stone, spear, bows & arrows, sword, cannon, guns, bombs and so on. They will begin to understand chronological order, understand context and the types of weaponry they might see evidence of around them. 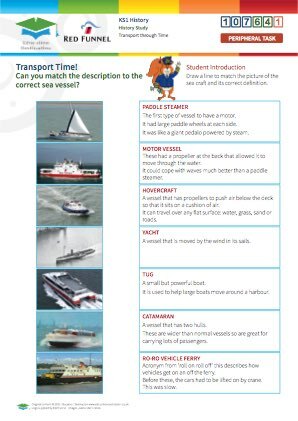 Students will make observations from the ferry in order to identify what can be seen while they are on the crossing. They will engage with specific locations and identify key weaponry-related aspects of these locations. Post-visit questions are provided in the pack; they are colour coded to indicate the level of difficulty . 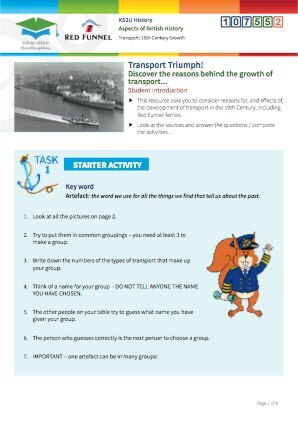 Students could begin each answer with a group discussion, so that they remind themselves of the sites, what they looked like and how they worked. This will give them the information they will use. To help construct their answer they can use the following plan: » What point are they going to make » What evidence or facts are they going to use » How will they explain their answer. 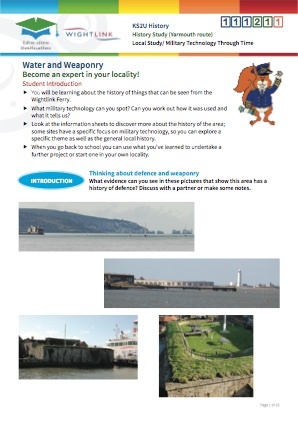 Students could use all the information they have gathered to produce a poster of one of the sites to explain: what the site it, how it was used and how it is related to the other sites. 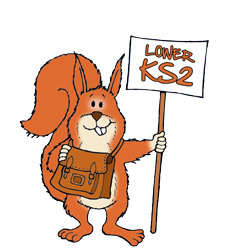 They could include the site chosen by the school for their local study. These posters could then be placed on a timeline around the classroom, or turned into a larger project. The crossing is a fabulous opportunity to see so much of the Solent. Being able to see the sites and their geographical position really brings history to life. 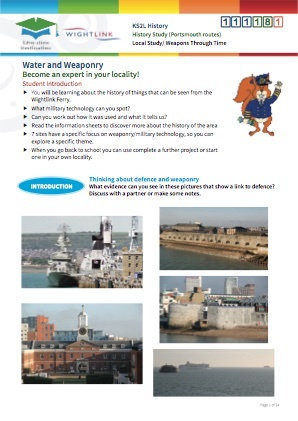 Students will see that the western end of the Solent has been well-defended for centuries and that there are so many features all in one place. Students will be encouraged to look at each site in detail so their understanding of the site will be enhanced through discussion. They will be able to work out how the sites interacted. 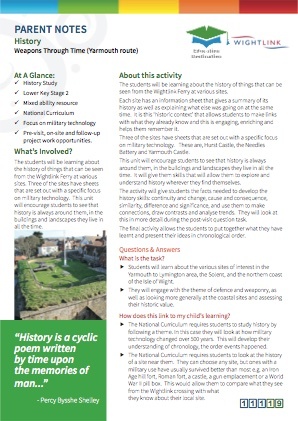 Students will have the opportunity to gain a lot of facts very quickly and this will help a great deal in developing the history skills.